It has a championship-winning pedigree, and is ready to take all of the punishment you want to give it. 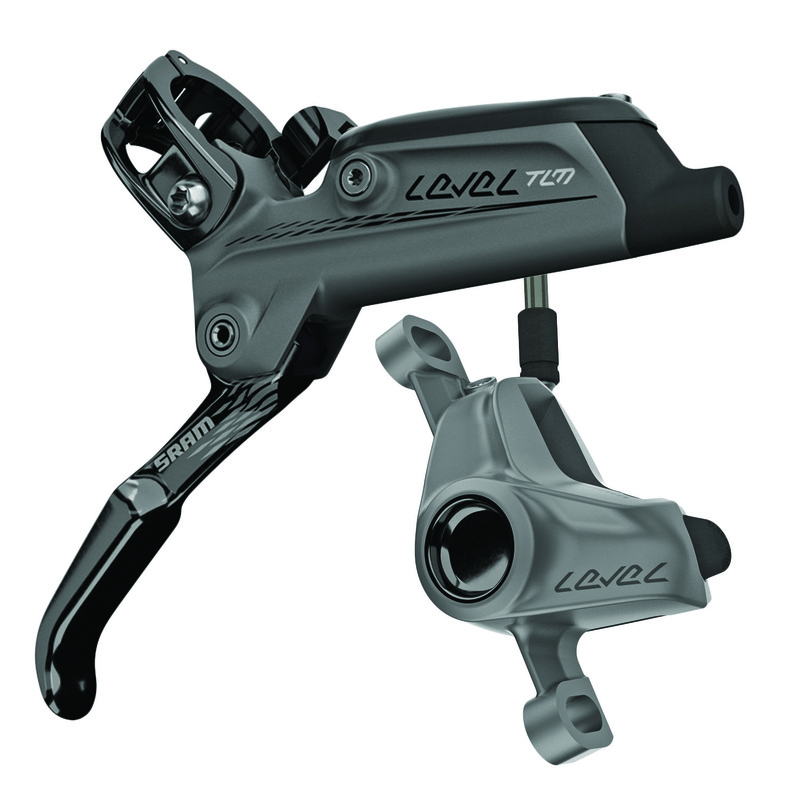 Level TLM puts proven SRAM braking performance and consistency at your fingertips, in a sleek, lightweight design optimized specifically for cross-country and light trail use. Power and modulation are delivered via the Level TLM’s alloy lever blade, DirectLink actuation, DOT 5.1 fluid and our new two-piston, monoblock caliper. The design provides superior heat management for consistent, fade-free performance all day long, and BLEEDING EDGE technology makes maintenance incredibly simple, so your brakes feel great all day — every day.